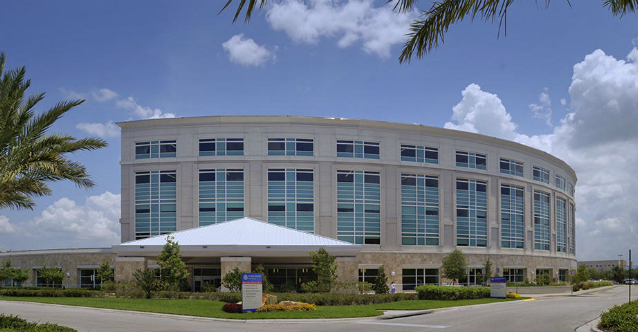 There are multiple AdventHealth hospital campuses in the Central Florida area within Orange, Osceola, Seminole and Lake Counties. AdventHealth Altamonte Springs (formerly Florida Hospital Altamonte) is dedicated to providing the highest level of care, the latest technology and most advanced screening to those in our community. We work one-on-one with our neighbors, families and friends to improve overall health and wellness. When those in our local community become healthier, it’s easier to prevent diseases and live a healthier lifestyle. AdventHealth Apopka (formerly Florida Hospital Apopka) is proud to deliver the foremost in service and medical technology to our neighbors. From emergency services to radiology, rehabilitation and sports medicine to cardiology, we have the skill, experience and cutting-edge tools to meet your needs. At AdventHealth Apopka, our mission is to extend the healing ministry of Christ to our community by providing the most advanced care in the area within a compassionate, caring environment that puts our patients first. 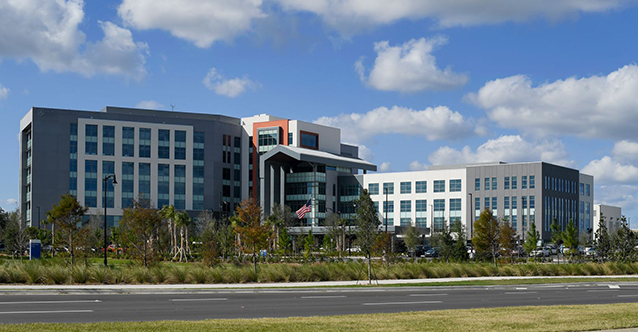 Serving the residents of Osceola, Orange, Polk and Lake counties, and patients from around the world, AdventHealth Celebration (formerly Florida Hospital Celebration Health) is a 237-bed, state-of-the-art hospital that serves as a showcase of innovation and excellence in healthcare. Our reputation for delivering highly efficient, patient-focused and cost-effective care allows us to achieve optimum health and wellness for patients with an emphasis on healing the whole person - body, mind and spirit. 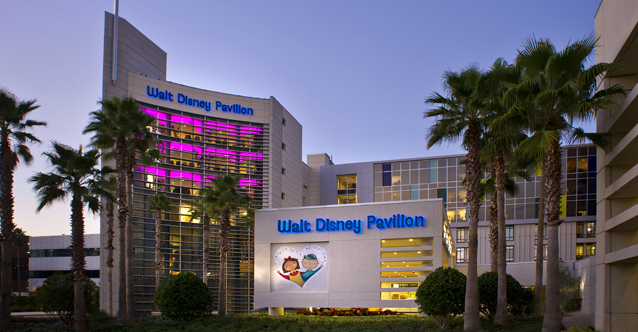 One of the premier children’s hospitals in the nation, AdventHealth for Children (formerly Florida Hospital for Children) sets the standard for innovation, quality and comprehensive care. We have designed a hospital from the ground up that is a child-centric healing environment like no other. 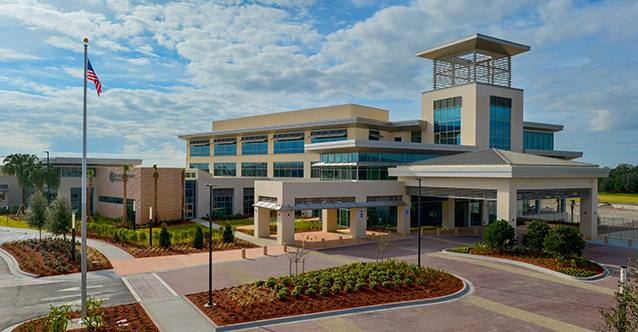 As a part of one of the fastest growing communities in Central Florida, AdventHealth East Orlando (formerly Florida Hospital East Orlando) caters to the east Orange County population. This market consists of the popular Waterford Lakes, Avalon Park, Lake Nona and University of Central Florida areas. Many of our patients come to us through our newly designed emergency department featuring 65 private patient rooms and a separate pediatric department staffed with fellowship trained pediatric emergency physicians. Centered in one of the fastest growing communities of the state, AdventHealth Kissimmee (formerly Florida Hospital Kissimmee) has been a pillar of health and healing for more than three decades. An incredible place to visit and even better place to call home, the tight-knit family culture found in Kissimmee’s tree-lined neighborhoods is also the type of atmosphere our patients experience here in our hospital. Over the years, we have continually grown with our flourishing community and are committed to helping each and every resident and visitor alike maintain the utmost in whole body wellness. As one of the longest running healthcare providers in Central Florida, our roots extend deeply into the history, culture and wellbeing of our community. 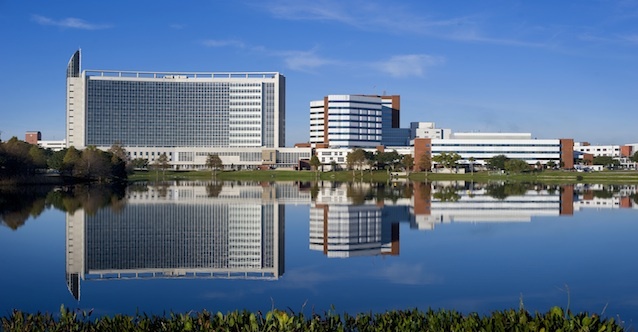 Because of our constant innovation over the last century, AdventHealth Orlando (formerly Florida Hospital Orlando) has become one of the most trusted and comprehensive hospitals in the region. 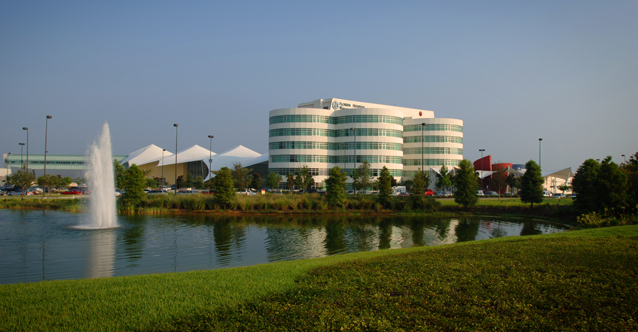 AdventHealth Waterman (formerly Florida Hospital Waterman) is a 269-bed, full-service community hospital located in the heart of Lake County. 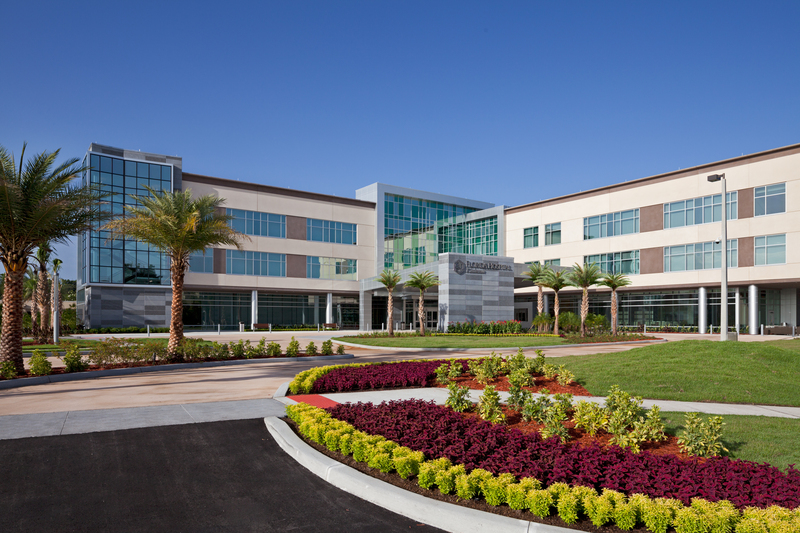 Founded in 1938 by Frank Waterman, president of the Waterman Fountain Pen Company, the hospital has grown from an 18-bed facility to a leading provider of acute and home health services in Central Florida. The hospital joined the Adventist Health System in 1992 and moved to its current location in 2003. With more than 1,500 employees and nearly 280 physicians on its medical staff, the hospital treats more than 14,000 inpatients a year and treats nearly 50,000 patients in its Emergency Department annually. 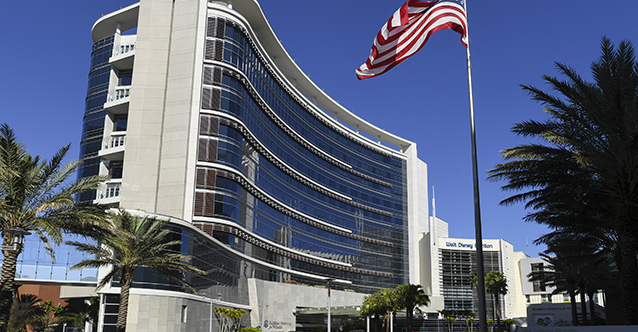 AdventHealth Winter Garden (formerly Florida Hospital Winter Garden) provides clinical expertise to the residents of West Orange County. The facility includes an outpatient imaging center, sports medicine and rehabilitation program, an outpatient surgery center, and a multispecialty clinic that will host a variety of physician practices to serve the community’s needs. The three-story 97,000-square-foot facility opened in February 2016. AdventHealth for Women (formerly Florida Hospital for Women) is located at AdventHealth Orlando’s campus, providing comprehensive services for women of all generations. The 12-story, 400,000-square-foot hospital facility leads the way in a new era of women’s health and offers comprehensive services including: obstetrics, maternal fetal medicine (high risk obstetrics), gynecologic oncology, minimally invasive women’s surgery, neonatal intensive care, digital mammography, women’s cardiovascular, wellness and education, a lactation center and the High-Risk Breast Center. The hospital opened in February 2016 and contains more than 300 patient beds. Nestled among the oak-shaded, brick-paved streets of one of the country’s most picturesque small towns, AdventHealth Winter Park (formerly Winter Park Memorial Hospital) has faithfully served our neighbors and the surrounding community for more than half a century. Our goal is to provide the kind of compassionate, skilled, patient-centered care supports not just physical health, but spiritual and emotional well-being.